The Sony Xperia Z4 has only be launched in Japan so far, Sony has yet to announce whether the handset is headed to other countries. Now it would appear that Sony could be getting ready to launch their Xperia Z4 smartphone in India as the company has send out press invites to an event next Tuesday the 26th of May. Last week we heard a rumor that the device may be headed to Verizon Wireless in the US and now we have the rumor that the handset is coming to India. It was thought previously that the Xperia Z4 would be Japan only and a different device would launch in international countries. The Sony Xperia Z4 is equipped with a 5.2 inch display that has a Full HD resolution of 1920 x 1080 pixels and the handset comes with an octa core Qualcomm Snapdragon 810 processor. Other specifications on the device include 3GB of RAM, 32GB of storage and a microSD card slot which supports up to 128GB cards. 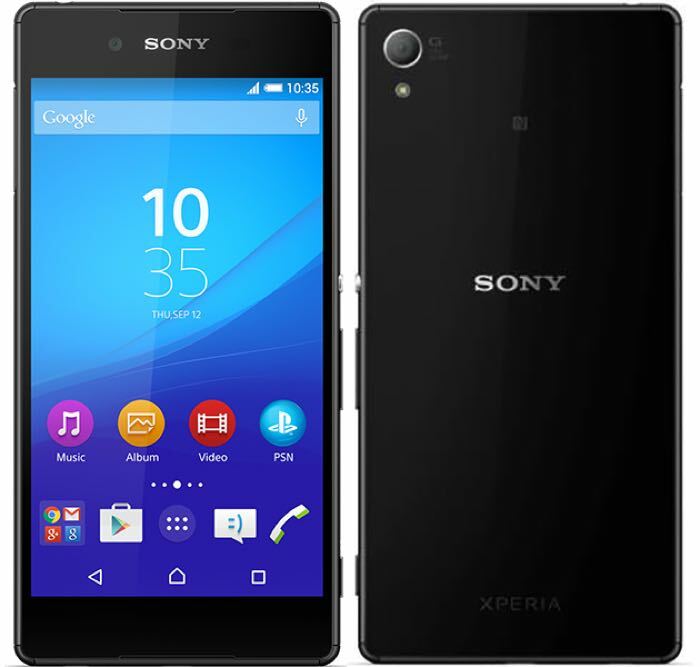 The Sony Xperia Z4 comes with front and rear facing cameras on the front of the handset there is a 5.1 megapixel Sony Exmor R camera and on the back of the device there is a 20.7 megapixel Sony Exmor RS camera, the handset comes with android 5,0 Lollipop, WiFi, Bluetooth, 4G LTE and a 2930 mAh battery.